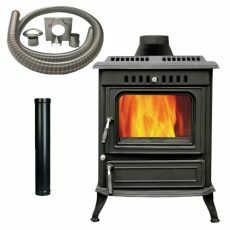 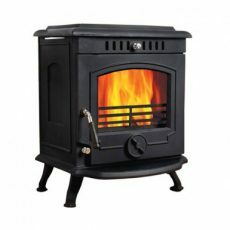 The Glenveagh mor 30kw boiler stove is the largest stove we offer. 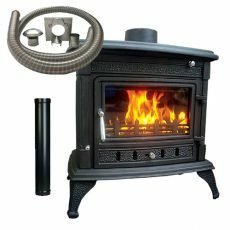 This stove will give you 10kw to the room and it will heat up to 20 radiators also. 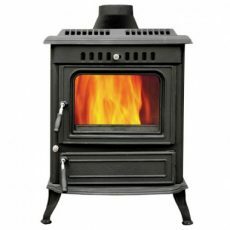 The stove is Thermostatically driven.